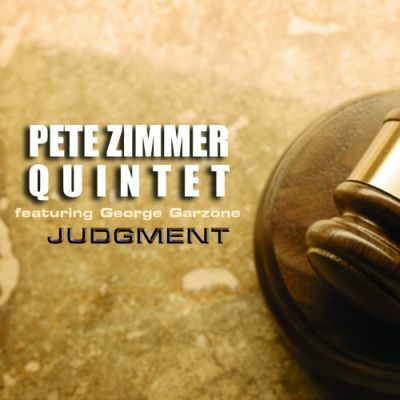 Pete Zimmer, a gifted and articulate drummer, composer, and educator, moved to Queens, New York in June of 2001 after his completion at the New England Conservatory of Music in Boston, MA. 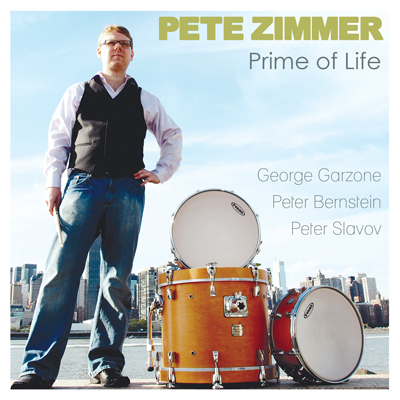 Upon his arrival in the Big Apple, Pete Zimmer quickly became recognized for his uncanny swing and propulsive authority; all while maintaining a very high sense of musicality when seated behind the drums. 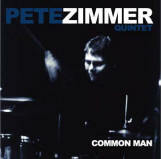 These attributes, along with his constant professionalism, brought Zimmer to perform or record with a fine array of artists including: George Garzone, Joel Frahm, Jeremy Pelt, Michael Rodriguez, David Wong, Dennis Irwin, Rick Germanson, Randy Napoleon, Michael Karn, Julius Tolentino, Gene Perla, Tom Kennedy, Wayne Escoffery, Jaleel Shaw, Dan Nimmer, among many others. In May of 2004, Pete Zimmer launched his record label, Tippin’ Records, and on September 7th, 2004 released his first album as a leader, “Common Man,” which was declared “an impressive debut” by the Philadelphia Daily News. 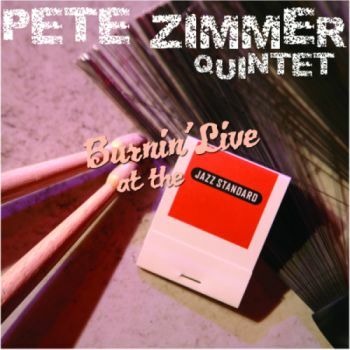 Since that time, Zimmer has produced and released three additional CDs as a leader, “Burnin’ Live at the Jazz Standard” (2006), “Judgment” (2006), and “Chillin’ Live @ Jazz Factory” (2008). These CDs feature many of his compositions that have brought him a great deal of critical acclaim worldwide. In addition to being an active performer, Zimmer is dedicated to educating and developing the talents of students. Mr. Zimmer has conducted educational clinics at many Universities throughout the USA including Indiana University, Ohio State University, Northern Illinois University, University of Wisconsin-Milwaukee, and Wisconsin Conservatory of Music, in addition to private lessons of various ages and levels. 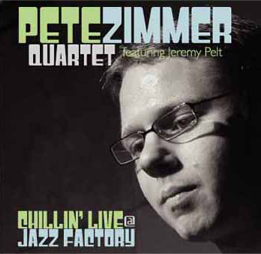 "The hard bop of the 1960s provides thematic sustenance for the drummer Pete Zimmer"
"Zimmer's drumming boasts a crisp, swinging command with judicious musicality." these charts (besides bassist David Wong) prior to when they were on the bandstand that night. The consequence is an extremely fresh and exciting collection of music. number,” Brian Lonergan declared in AllAboutJazz-New York (March 2006). 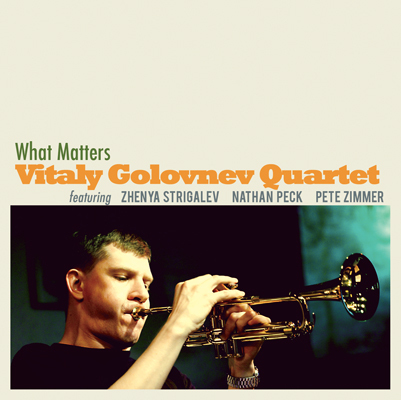 place as a member of the small but select group of straight ahead jazz drummer/leaders. he is one of the most talented composers to ever sit behind a drum kit.